Well we are now well and truly back into the swing of things here, now that both school and kinder have started for the year. I must admit it’s a little strange packing two lunchboxes this year, especially when they both like different things! I know how busy life can get (gosh, it is already!) once after school activities, birthday parties and everything else gets going, so I’m planning to spend a little time over the next few weeks making some freezer friendly family meals to help keep us going on those nights when I don’t feel like cooking! 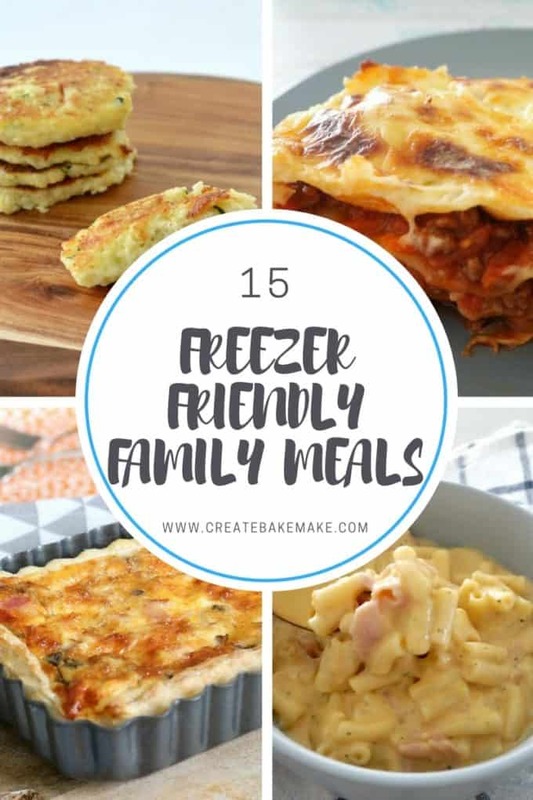 This collection includes 15 freezer friendly family meals and it has something for everyone – enjoy! 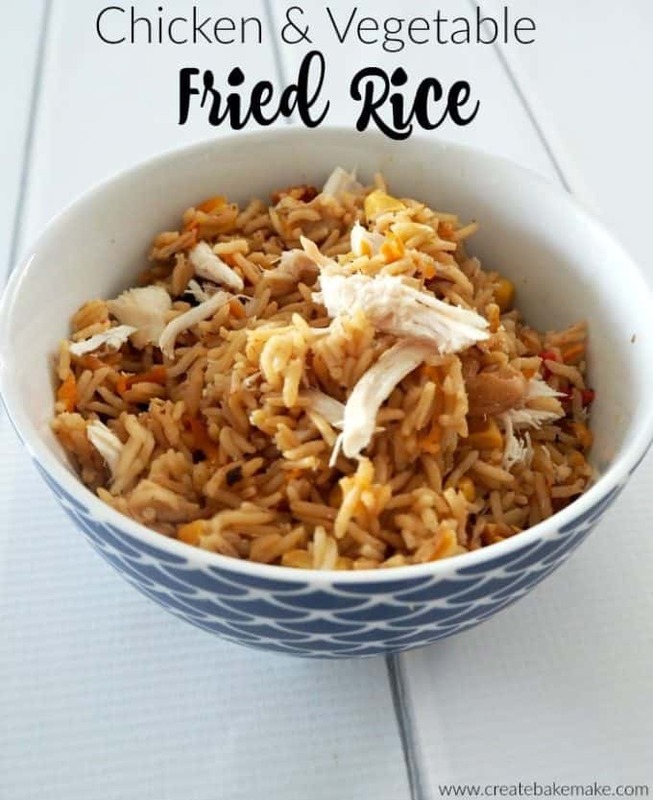 One of our family favourites is my Chicken and Vegetable Fried Rice, it’s also perfect for using up veggies in the fridge. 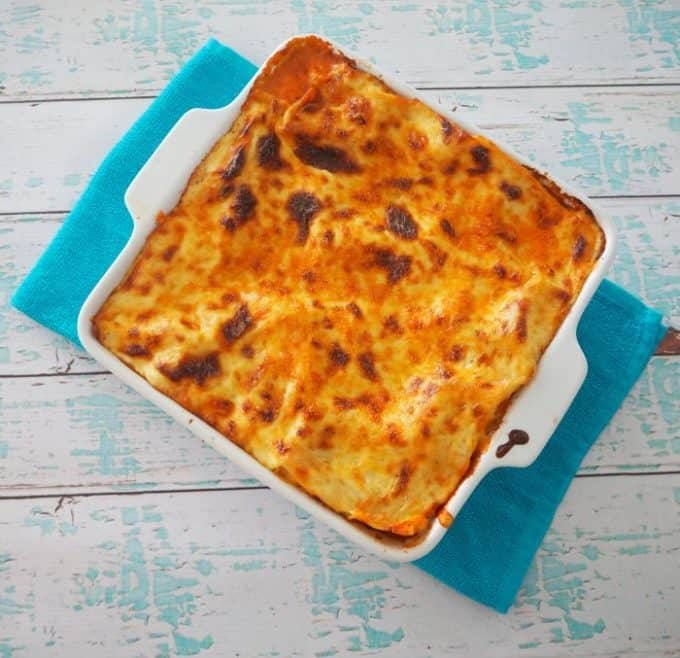 Try my Lasagna Recipe for the perfect freezer friendly dish, it’s practically a staple in our house. Who doesn’t love an Egg and Bacon Pie? 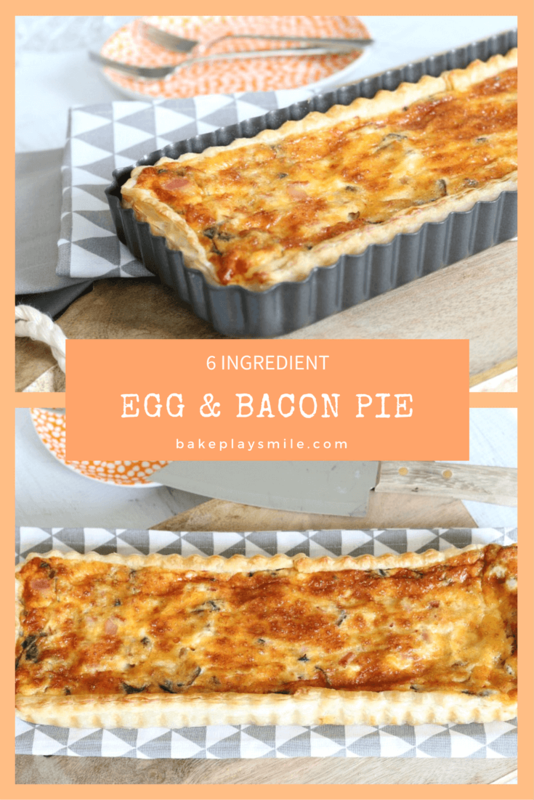 This Simple Egg and Bacon Pie recipe from Bake Play Smile only needs 6 ingredients too! 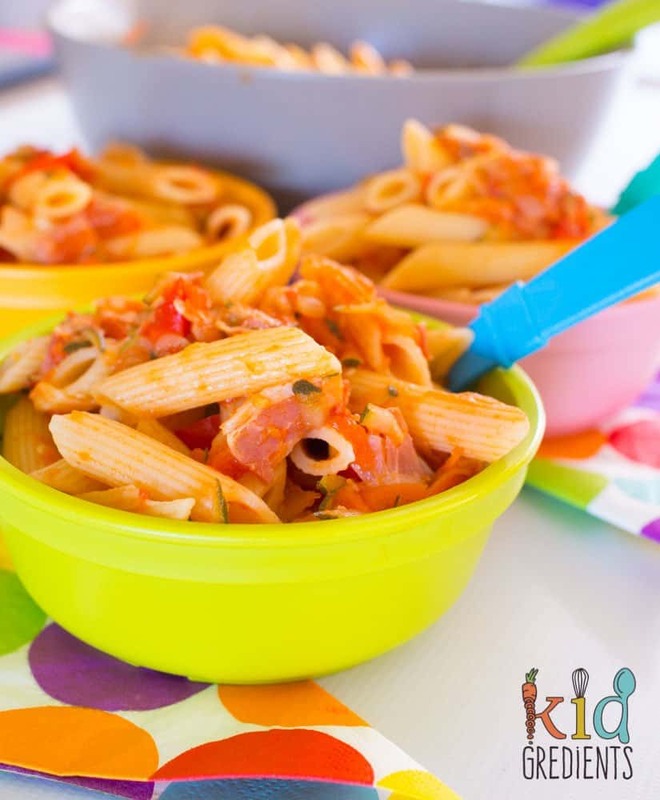 Pasta is always a safe bet for freezing, and for something both tasty and easy try this Superhero Pasta Sauce from Kidgredients, the kids will love it. 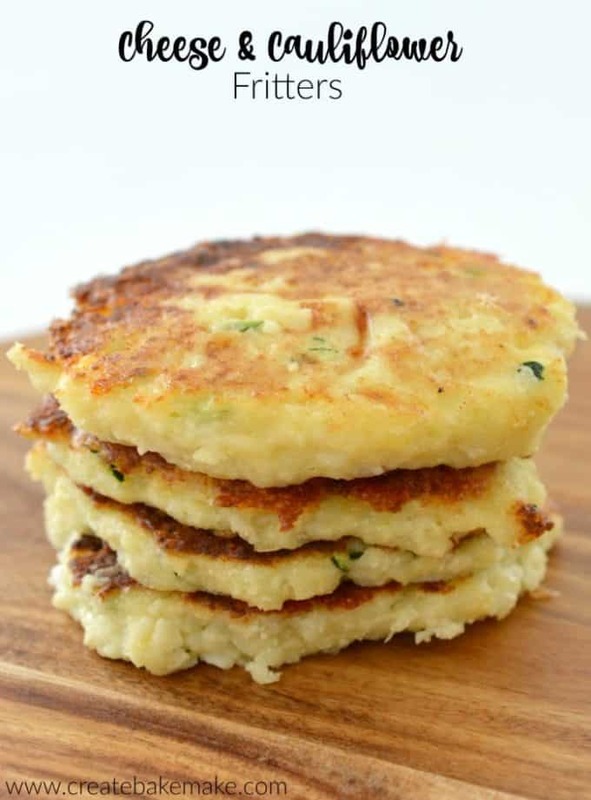 My Cheese and Cauliflower Fritters are another staple, I always have a stack of them in the freezer! 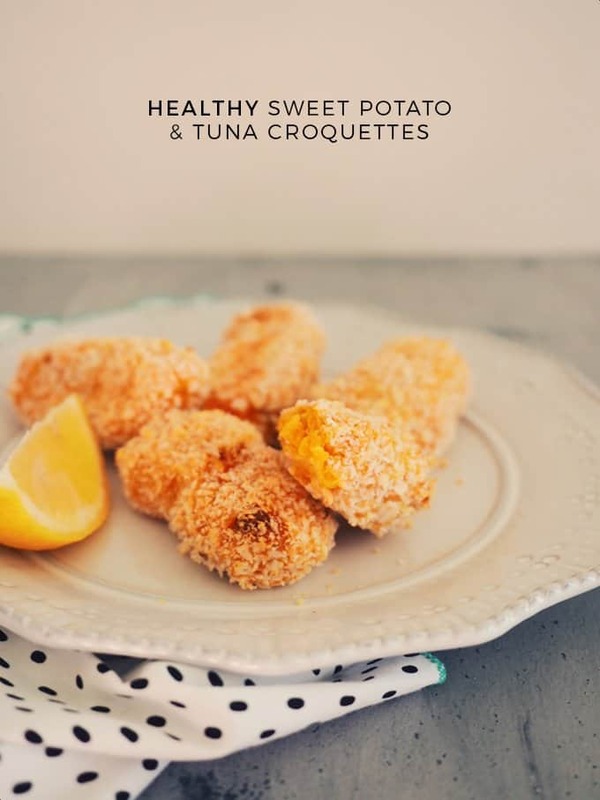 These Healthy Sweet Potato & Tuna Croquettes Recipe from Fat Mum Slim look delicious, just freeze them before you cook them. Try this Creamy, Cheesy Vegetable Quinoa Bake is a great way to get the veggies and goodness in! 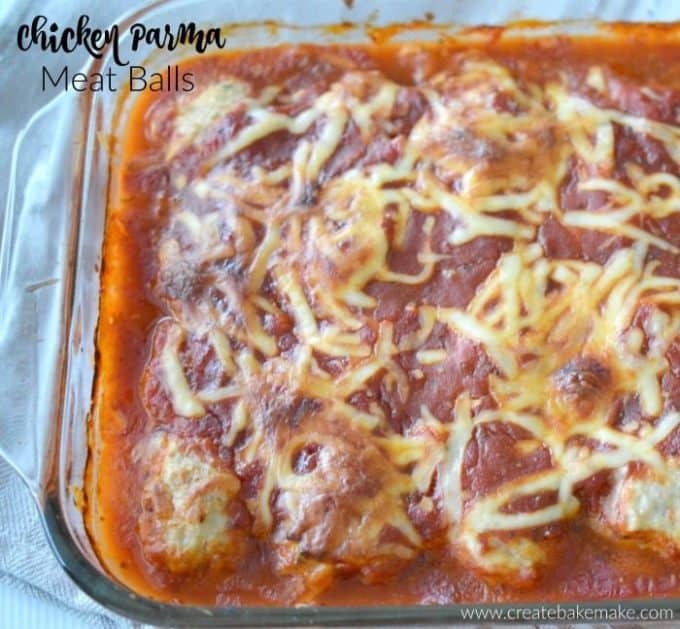 You will LOVE my Chicken and Vegetable Parma Balls recipe, so tasty and a favourite of mine. 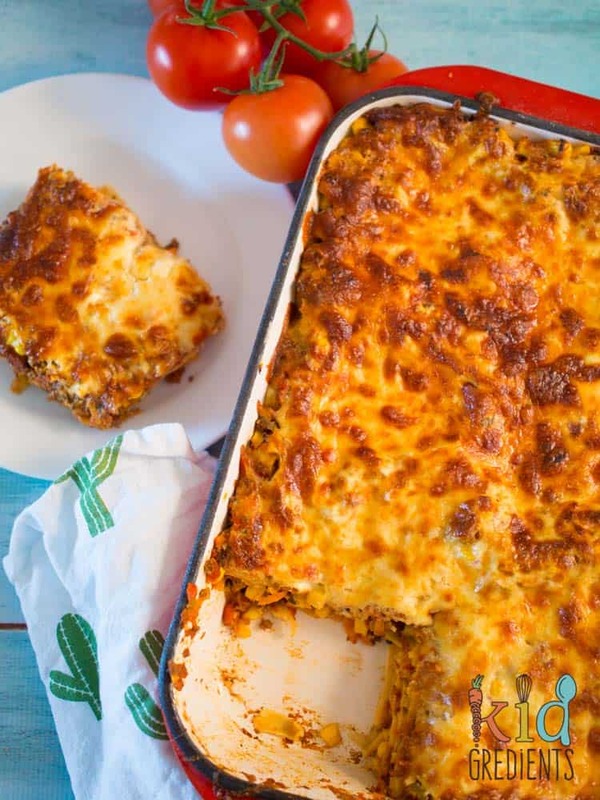 For something a little different, we love this Veggie Packed Mexican Lasagna from Kidgedients – yum! 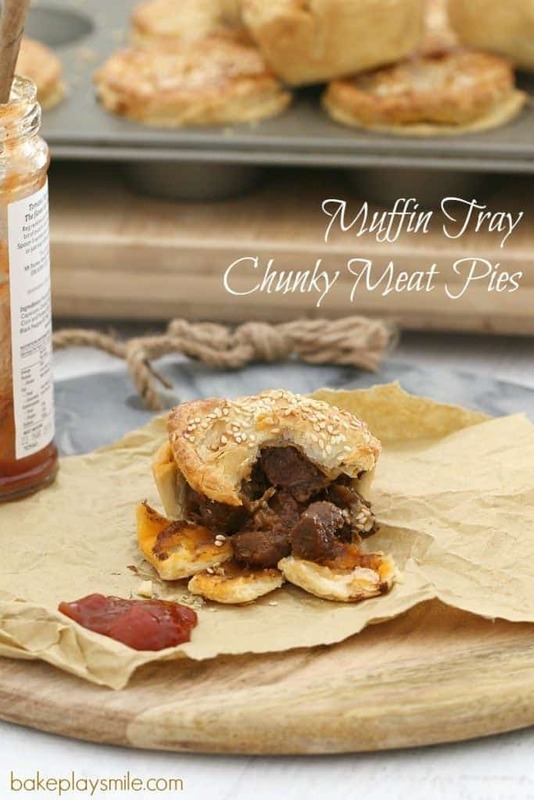 There is no need to buy Meat Pies when you can make these Muffin Tray Chunky Meat Pies from Bake Play Smile, they are perfect to freeze and have on hand when you need them. 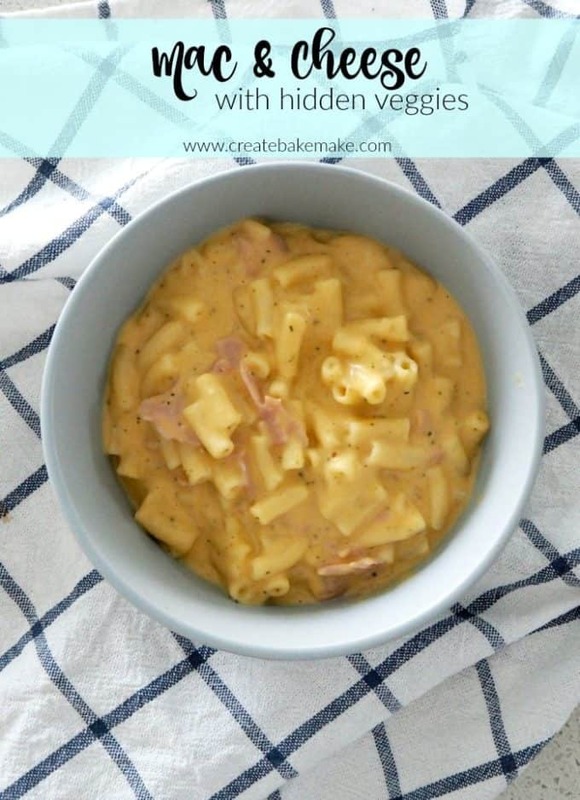 If you need to hide the veggies try my Mac and Cheese with Hidden Veggies, they won’t know the difference! 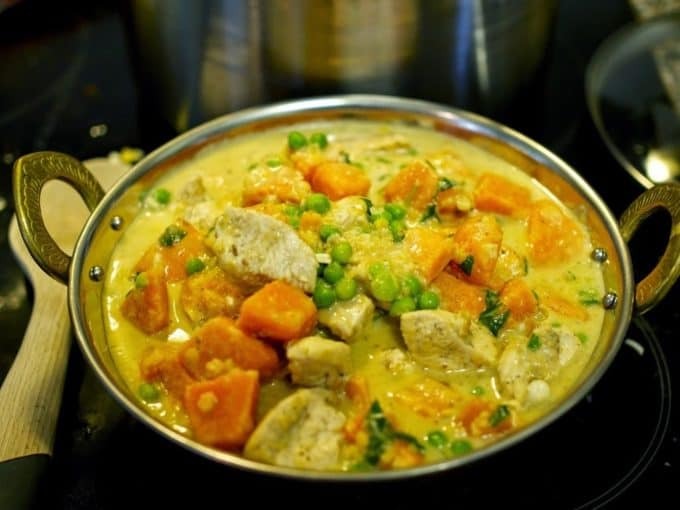 This Chicken and Coconut Kids Curry with Sweet Potato from Kidgredients looks amazing, I will be making an extra batch for the freezer! Another freezer friendly fritter recipe (can you tell that I love them! )are these Cheesy Vegetable & Rice Fritters – so tasty! We love the yummy Sweet Potato, Zucchini & Bacon Slice . I often make a batch of it and pop it straight into the freezer. 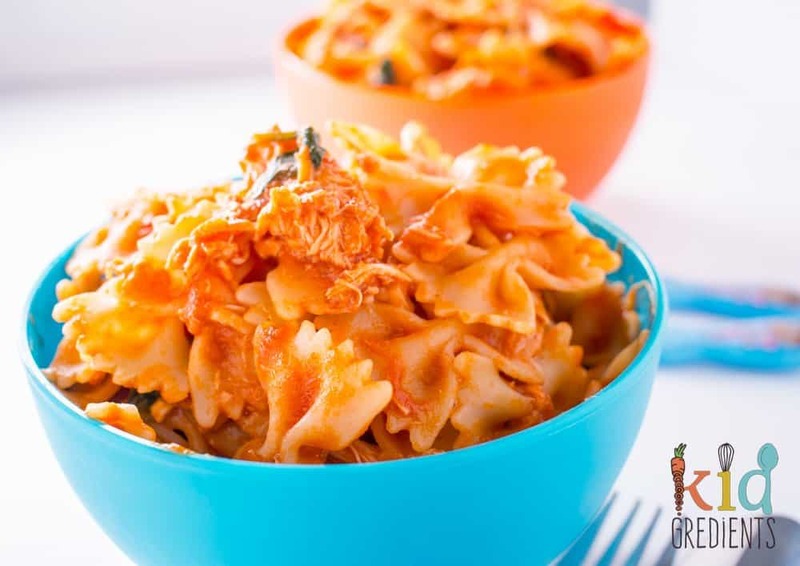 For something simple and yummy try this Basil Chicken Pasta Sauce recipe from Kidgredients, the kids will really enjoy this one! What is your favourite freezer friendly family meal? 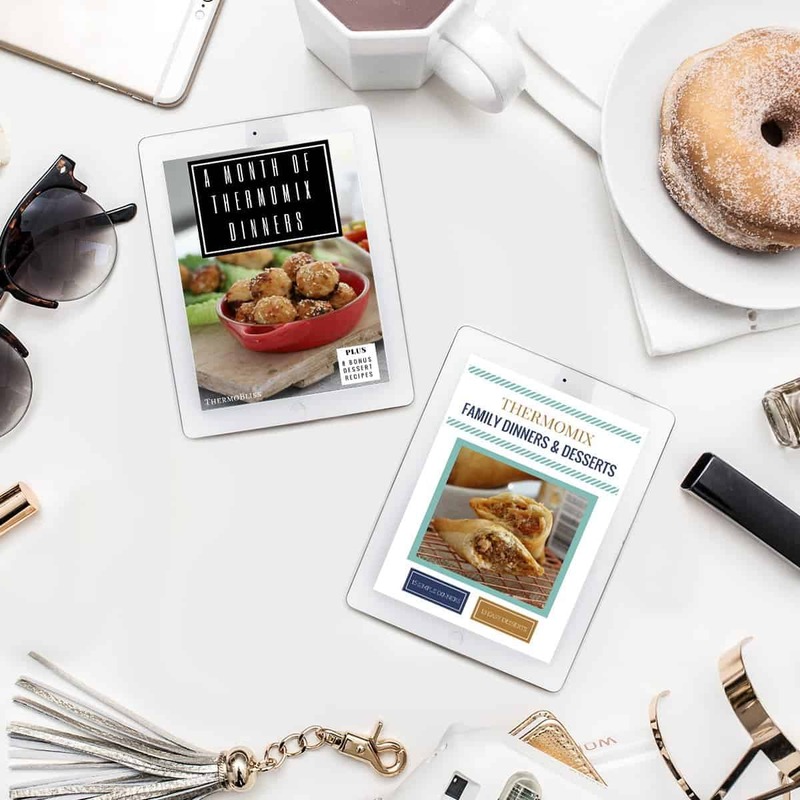 You can find more great family meals to make in your Thermomix in our ‘Month of Thermomix Dinners‘ and ‘Thermomix Family Dinners and Desserts’ eBooks – also available in a bundle pack. You can shop the entire range of ebooks and books here.